With the 1st of November comes a new tab feature on my blog called ‘recipes’. I am very excited to share with you some of my favourite dishes that I often make. To inaugurate the recipes section, I will start with a dish that surprisingly involves maple syrup and it is gluten free :). I hope you all enjoy it as much as I do. 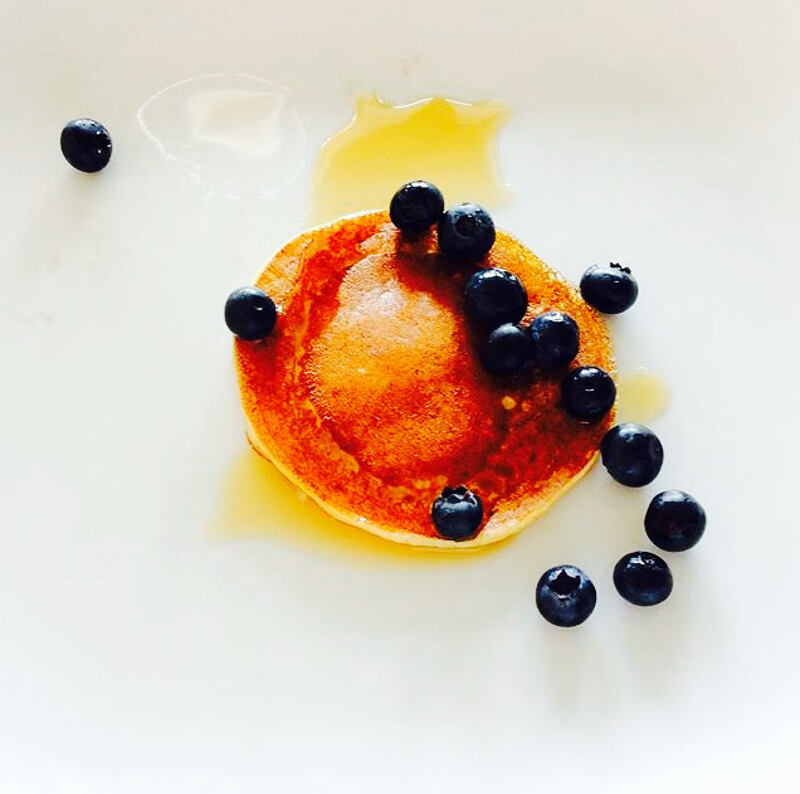 Please free to share your own favourite pancake recipes below so that we can start to create a sharing platform! Stir flour, sugar, and baking powder in a bowl. In another bowl, stir the wet ingredients including the vanilla scrapings. Then slowly combine the wet with the dry ingredients. These pancakes are delicious with grade A maple syrup and topped with seasonal fruits and/or bacon. Adjust rack to upper middle position and preheat oven to 500°F. Whisk flour, 1 tablespoon sugar, and salt in medium bowl to combine. Whisk in milk, yogurt, eggs, and vanilla until just combined; set batter aside. Stir remaining 4 tablespoons sugar with cinnamon in a small bowl. Heat butter in 10-inch non-stick oven-safe skillet over medium heat until melted. Increase heat to medium high and add apples and cinnamon-sugar to pan. Cook, stirring frequently, until apples have softened and are beginning to caramelize, 6 to 8 minutes. Remove from heat, pour batter over apples and immediately place pan in oven. Reduce heat to 425°F and bake until pancake is puffed, just set in center, and golden around the edges, about 15 minutes. Cool pan on wire rack for about 15 minutes, then carefully invert pancake onto serving plate. Dust with powdered sugar and serve. These look so yummy! I look forward to more recipe posts that I can make for my family… this is a wonderful addition to your blog!